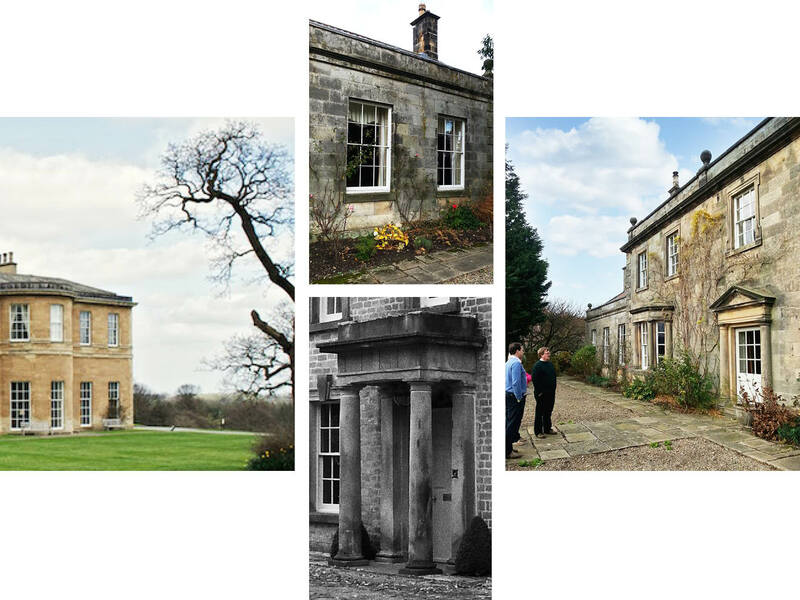 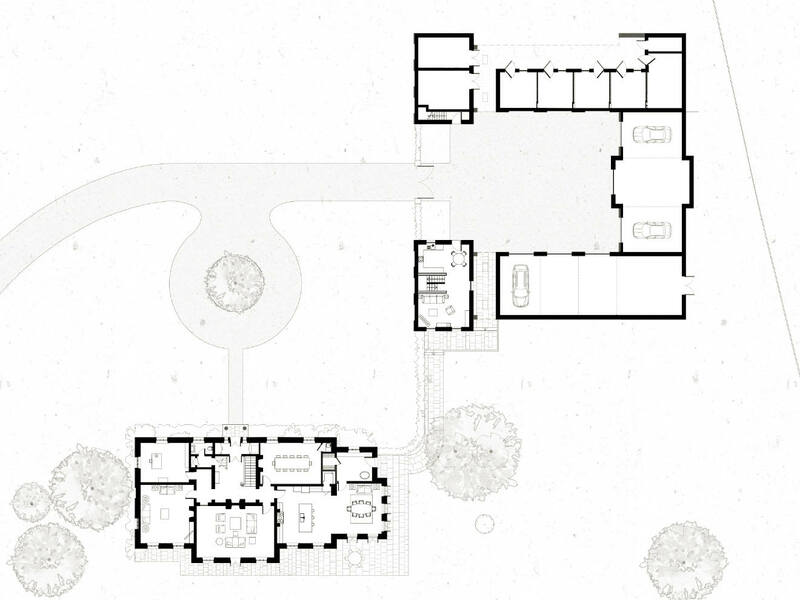 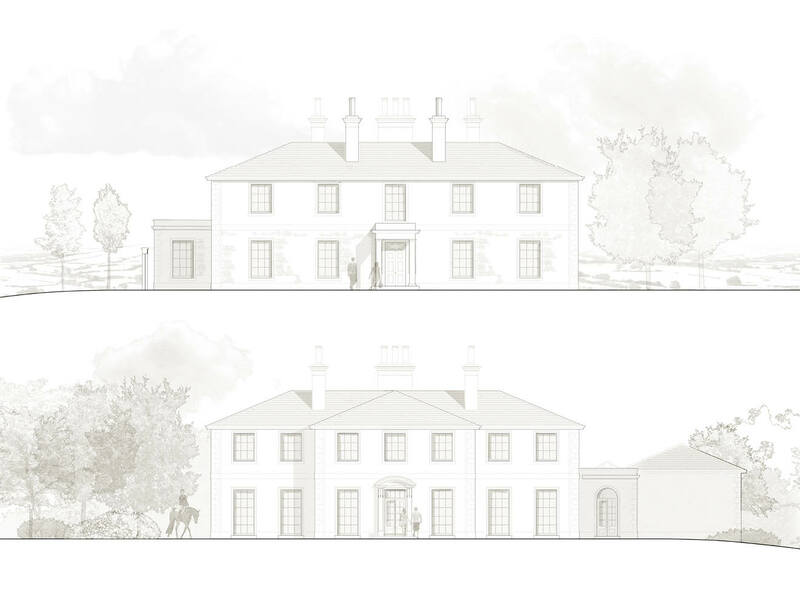 Project summary: An experienced approach was required for the design of a traditional country house and outbuildings in an Area of Outstanding Natural Beauty. 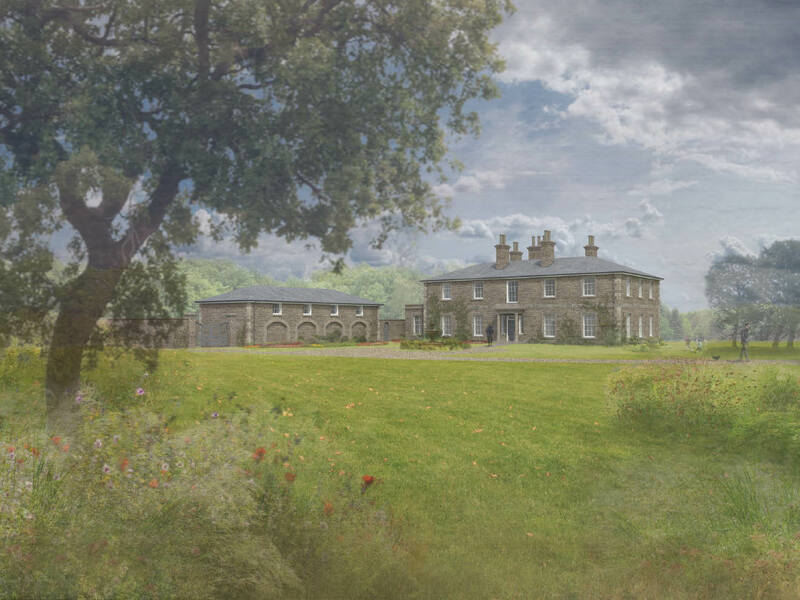 As architects experienced in gaining planning approvals for new classical country houses, we were appointed on this exciting project which offers a rare opportunity to design and build a 21st Century replacement traditional country house and associated outbuildings. 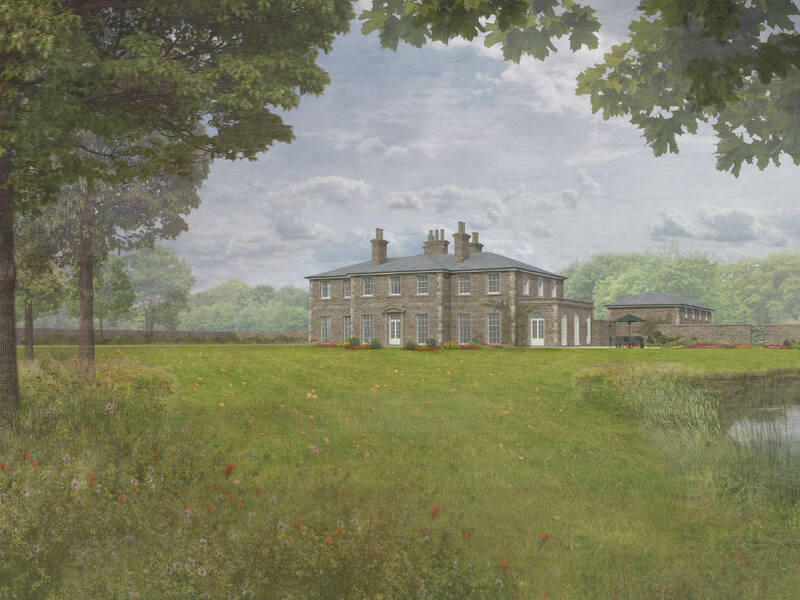 The site is located within an Area of Outstanding Natural Beauty and is currently occupied by a number of redundant, poor quality farm buildings. 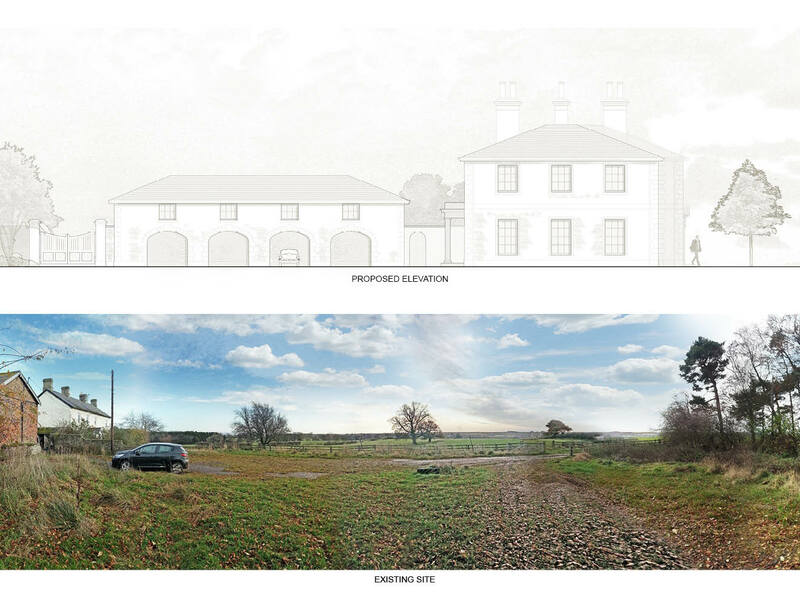 We are working on the project closely in conjunction with a respected planning consultant.